It can be hard to defy, especially in a world still hostile to those fighting for true equality for all. Luckily, Maheen Iqbal doesn’t back down from this challenge. She created Defiant Magazine to channel the defiant voices of youth everywhere. Read below to learn more about how Maheen actively challenges the system and encourages other to, too. Tell us a bit about yourself and your life! What led you to creating Defiant Magazine? Maheen: My name is Maheen Iqbal and I am a 15-year-old from Ontario, Canada! For as long as I can remember, I’ve been a passionate advocate for social justice and have always been politically active. I created Defiant Magazine for other young people like me who are not given a platform to voice their opinions and concerns, despite considering the fact that we are the future leaders, politicians and changemakers of our generation. My entire life, I have seen the impact of implicit and systemic racial bias within communities of colour. I’ve seen women not being given a seat at the table. I’ve seen young people not being taken seriously simply due to their age. I’ve seen my gay classmates being forced to change schools after being bullied ferociously. While that continuously discouraged me, what encourages me far more was youth fighting against all forms of discrimination to be a part of a stronger and more unified tomorrow. I will be a part of that change, and I want to empower others to be able to do the same. When the world fails to give us opportunities, we must fight to create them. What was your relationship with your identity like: how has your relationship with your identity changed over time, what has that meant to you, and how did this affect Defiant Magazine? Maheen: As a Pakistani-Canadian immigrant, I’ve always struggled with my identity. Although I was born in Pakistan, I was raised in Canada my entire life, educated in Canadian schools and brought up to believe in Canadian values. Yet simultaneously, I never understood exactly where I fit in. I remember as a kid [I was] determined to be the next Prime Minister of Canada, walking onto that podium on election night and representing a new era of change, in front of the masses. But as I got older, the world convinced me that my childhood dream was impossible. How would a dark-skinned, brown, Muslim woman ever become a head of state? Why should I waste my time fighting to achieve a dream that would never become reality? How could I have been delusional enough to believe that people would see me purely for my mind and ideas? The world had told me to settle. To be ashamed of my identity. To quit. But I chose to defy. I created Defiant Magazine for young people all across the world that are told that their dreams are impossible to achieve, that their goals will never come to fruition. Every day, I make a conscious effort to break through the barriers that society imposes on me. And I see innumerable young changemakers fighting to do the same. I hope that Defiant serves as a platform and inspiration to others just like me who have felt the evident presence of discrimination in their day-to-day lives, based on factors entirely out of their control. To the disenfranchised youth of the world: We see you. We hear you. We will fight with you and for you. What’s the mission behind your brand? Maheen with assistant managing editor Emaan Zubair (15). 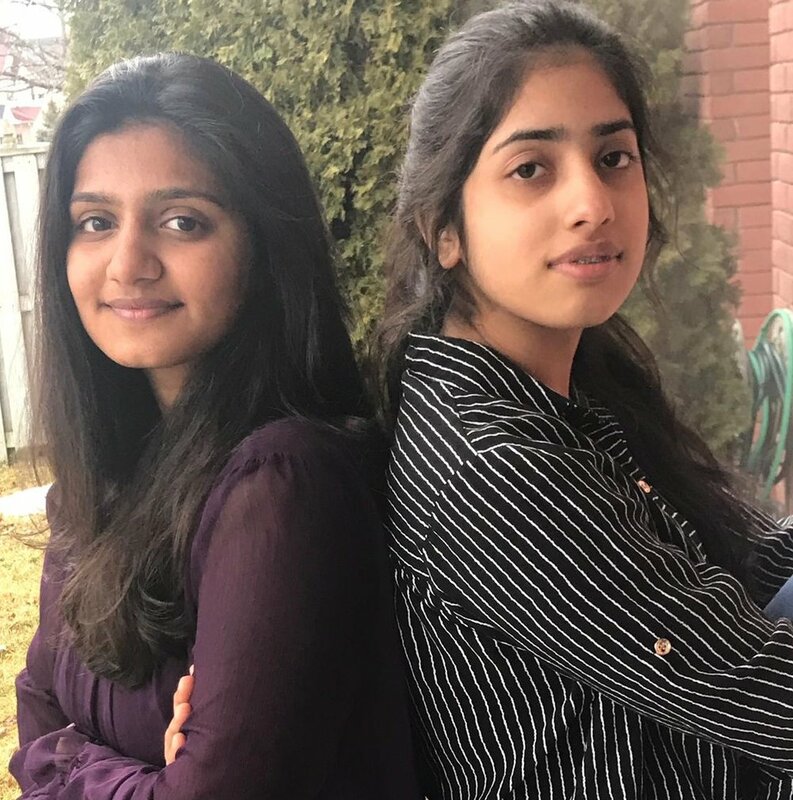 Maheen: The mission behind our brand from the beginning was to challenge and change the system, one that was never made for people of colour, members of the LGBTQ community, women, and minorities. For too long we’ve been told that we must strive to fit into this very system, but we chose instead to “dare to defy.” Our brand’s slogan exemplifies that, daring to create a radical change to defy the boundaries and barriers placed on us. Maheen: I am writing this hours after the Mosque shooting in New Zealand, 49 people have been killed, while the gunman **a terrorist** live streamed the slaughters on Facebook. All night I had trouble falling asleep, only imagining the inconceivable pain and trauma that the families of those murdered will have to endure for the rest of their life. But today, I’m telling myself that I will not allow hatred and darkness to dull my light. It’s days like this that I feel even more motivated to educate others about the institutionalized hatred that lives on in our world. I hope and dream to see the day where love conquers hatred, where light conquers darkness. But it is not enough to just dream. With Defiant Magazine, young people are taking action. As an aspiring journalist, I have grown up admiring the ability of journalists to hold people in power accountable for their actions - or lack thereof. I see right through the politicians who do nothing but propagate hatred every day and yet are “shocked” when their words have an impact. This world and its many problems affect and impact the work that I aspire to do with Defiant Magazine, and I hope that I can be a part of the movement that creates a better world for my children and grandchildren to prosper in. To, you why is diversity important? Maheen: My best friends are people of vastly different backgrounds, races, religions, nationalities and sexual orientations. And I wouldn’t have it any other way. They give my life a sense of perspective, a new way of looking at things, they teach me about issues I would’ve had no idea about. From Bharatanatyam Tamil dancing, to learning how to cook classic Dominican food, learning more about the importance of pride month, to celebrating Diwali, Hanukkah, Christmas and more. I am grateful to be surrounded by a diverse group of people that have made me more open-minded to a world of endless possibilities and people. What tips do you have for young WOC aspiring entrepreneurs? 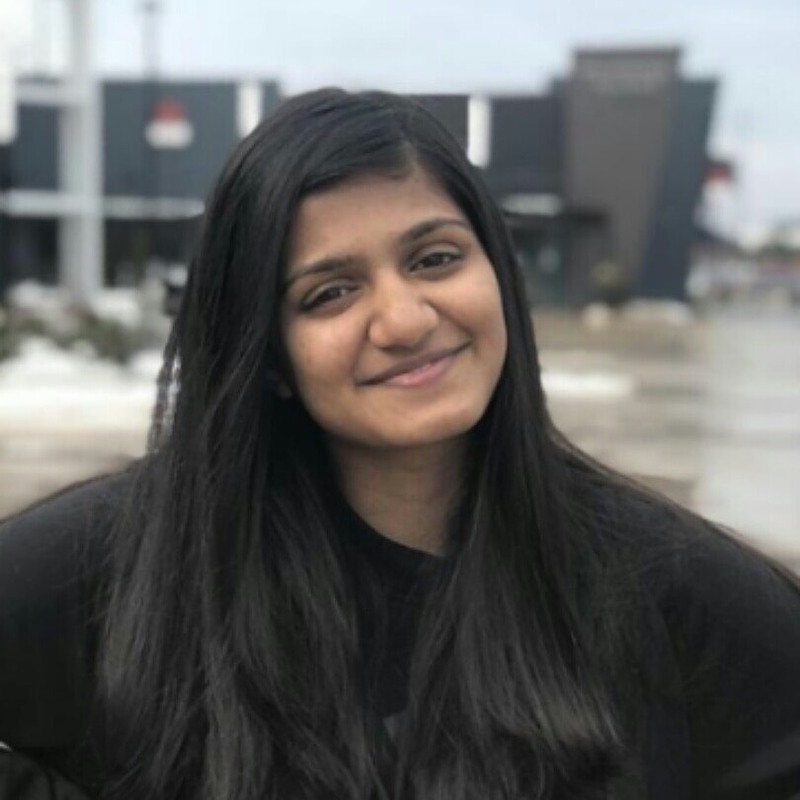 Maheen: I was always afraid to take risks because I was so afraid of failing, but I now recognize that the only way you can be successful is if you take risks and get out of your comfort zone. I contemplated whether or not I should create the magazine for months because I wasn’t sure if people would be interested in it. Furthermore, I felt as though I could do everything by myself and always had trouble delegating tasks to other people. Now, we have staff all over the world that contribute content and never fail to inspire me, and readers that are intrigued by what young people have to offer. Never be afraid to take the leap! Interested in learning more about those working to change the system through defiance? Check out Defiant’s Instagram!